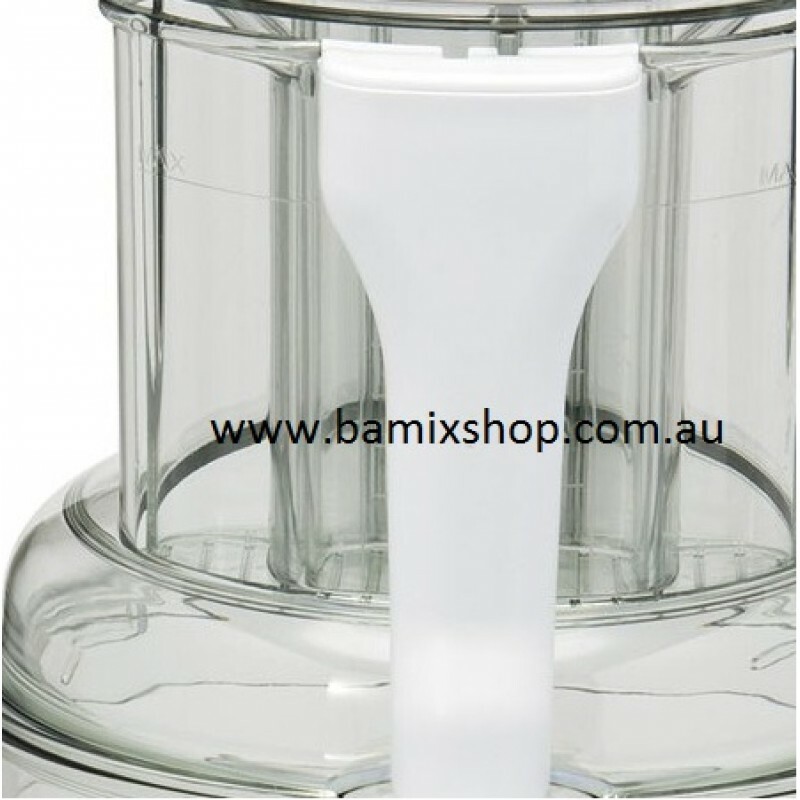 Lid only, for Magimix 3200XL. Pusher Set not included. The XL lid, Disc Support XL model and Pusher Set XL (links in the related products tab). Fits models: Magimix 3200XL, 4200XL and 5200XL .. Fits models: 3200XL, 4200XL and 5200XL ..